What London’s street signs can tell you about the city’s history. As Stanfords relocated, it exposed the entirety of those map floors. The story of the River Tyburn. Meet London Fire Brigade’s newest (adorable) recruit. 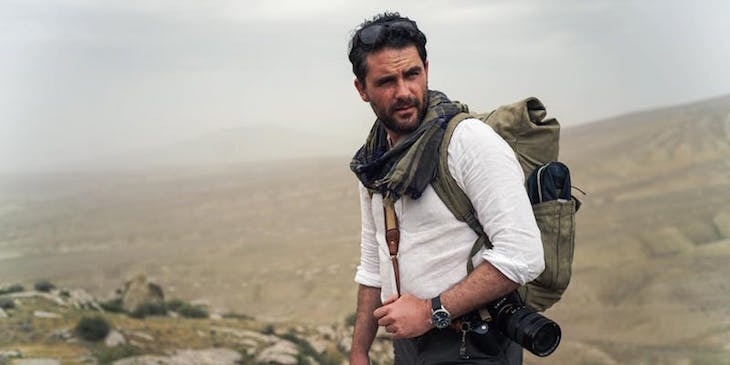 Book ahead for this evening with explorer and writer Levison Wood on 23 January. 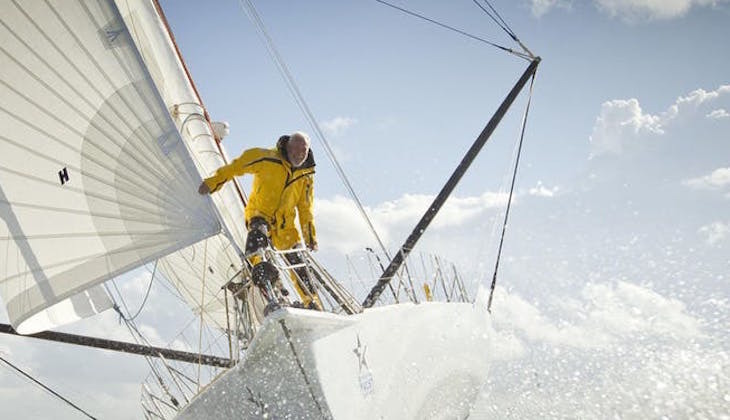 He discusses his 5,000 mile circumnavigation of the Arabian peninsula from Syria to Lebanon, and the event raises money for wildlife conservation charity Tusk. Find out more and book tickets.